Home Music Will Spotify restrict some albums to its paid tier? Will Spotify restrict some albums to its paid tier? Spotify will soon concede on one of its most controversial policies — that all music on its platform be available to both free and paid users. As it works to renegotiate its now expired licensing deals with music labels, Spotify has agreed to restrict some new releases to its premium tier, The Verge has learned. 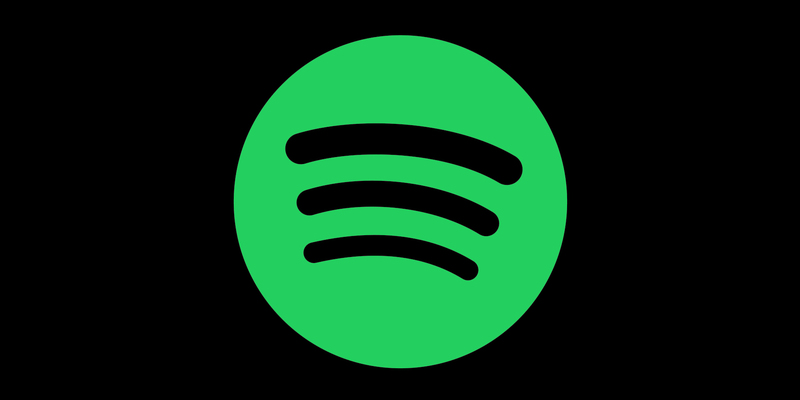 The deal may be months away from being finalized, but Spotify is said to have cleared this particular clause with major record labels. The news of the company’s ongoing negotiations was first reported earlier today by the Financial Times, which said that Spotify will receive a reduction in royalty fees it pays to record labels, part of a bid to make its business more attractive ahead of an initial public offering.